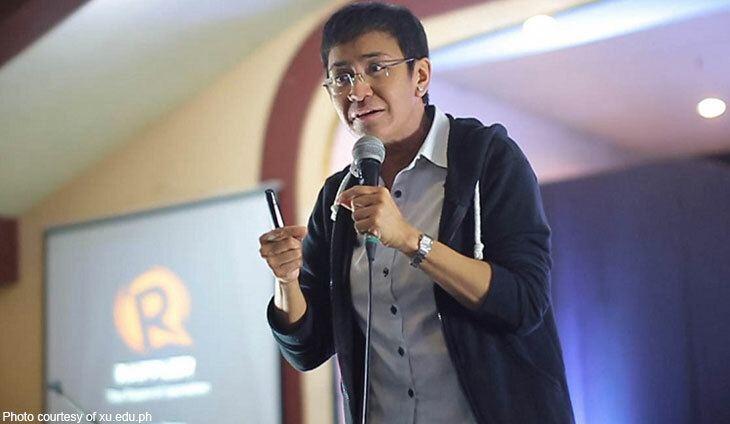 Following the denial of their motion to quash, Rappler CEO Maria Ressa and the online news outfit’s former writer Reynaldo Santos, Jr. will be arraigned tomorrow (Tuesday) for cyber-libel before the Manila regional trial court. 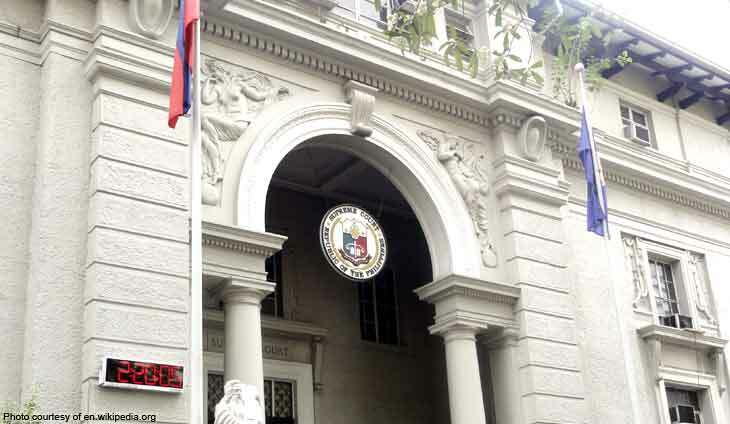 Arraignment will start 8:30 a.m. at Branch 46 under Judge Rainelda Estacio-Montesa. 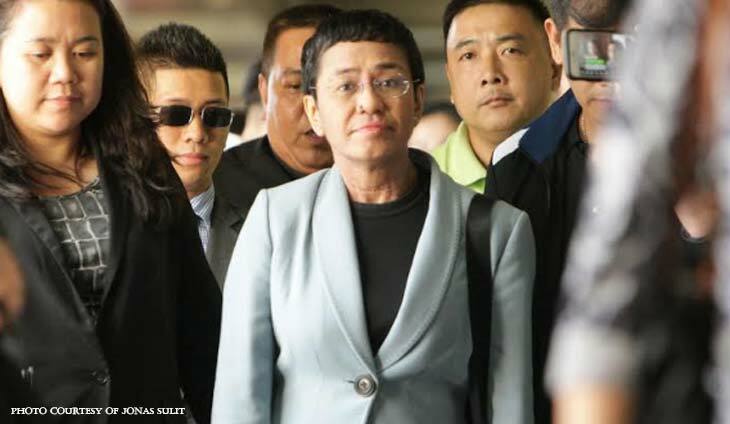 Earlier, Montesa denied Ressa’s motion to quash for lack of merit. 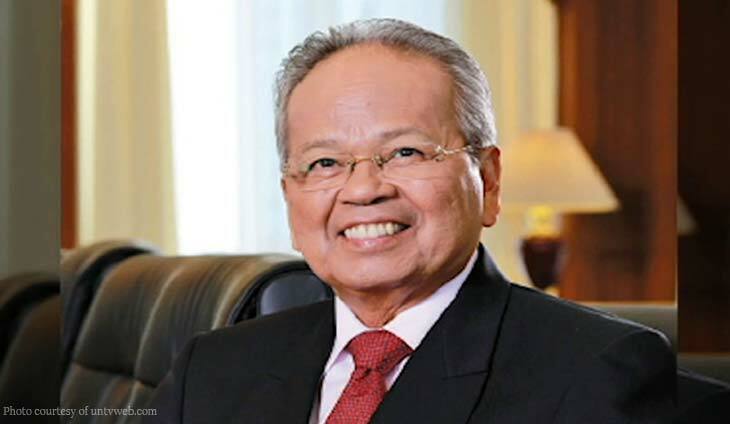 over a May 2012 article that he supposedly allowed former chief justice Renato Corona to use his SUV, and his alleged involvement in human trafficking and drug smuggling. 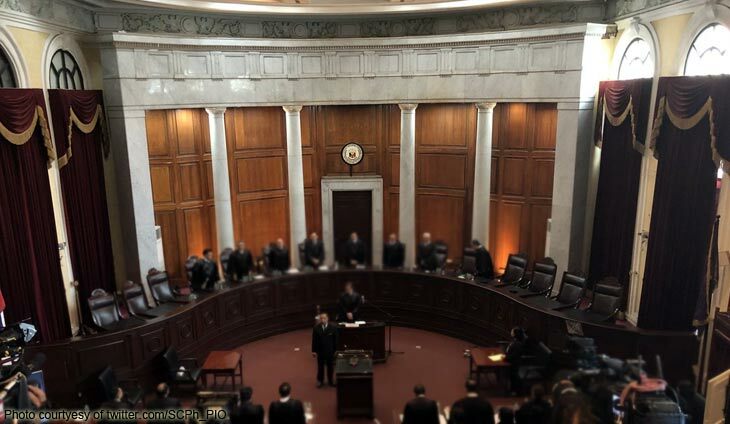 Ressa contested the Department of Justice’s resolution, saying in her motion to quash that the law did not took effect until April 2014 when the SC decision upholding the law’s validity became final, and the restraining order was lifted.